Every triathlete knows that triathlon is all about its most important part – THE SWIM! Right? Alas, we all know that’s not the case. For swimmers like me, the swim portion of a triathlon is always too short. For many triathletes, however, the swim is the most intimidating part of any multi-sport event. As an experienced triathlete myself, I know the feeling of racing into the water as the starting gun goes off, the kicking legs, the thrashing, the jockeying for position in the pack. In the swim leg of triathlons, I’ve seen just about everything. Triathletes doing the breast-stroke (in a wetsuit! ), the side-stroke, rolling on to their back to rest, all techniques that will make the swimmer more exhausted, use valuable energy and mean that the rest of the pack is getting out of the water and on to that bike way before you. I will help you learn how to swim the first segment of your race efficiently, easily, and leaving you with enough energy for those two other pesky portions. 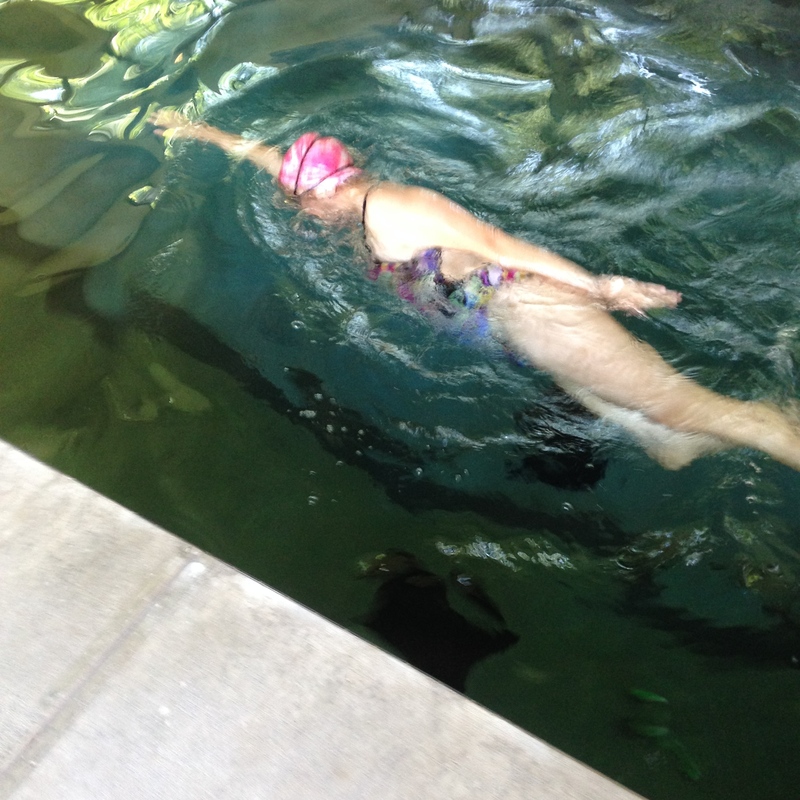 I can also assist you in developing a swim training program that works for you. 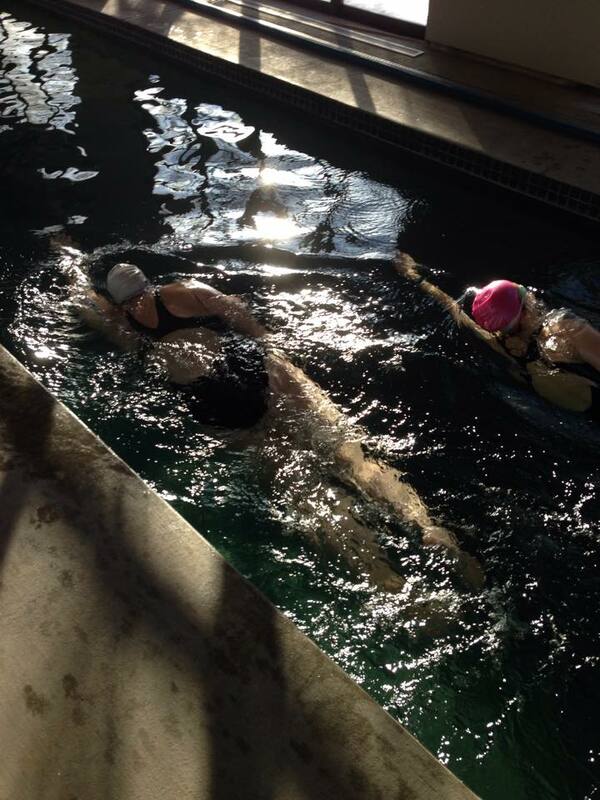 Already practiced in the swim portion of the triathlon but always looking to improve? I can help you to refine your technique, get out of the water faster, and with more energy to spare. Need to get more practice in the open water? Great! Weather permitting, we can take our session outside and practice in the open water, training you to sight effectively, and assist you in getting accustomed to the idea of swimming without that handy black line below you. Eventually, you too might be wishing that the swim was just a little bit longer.